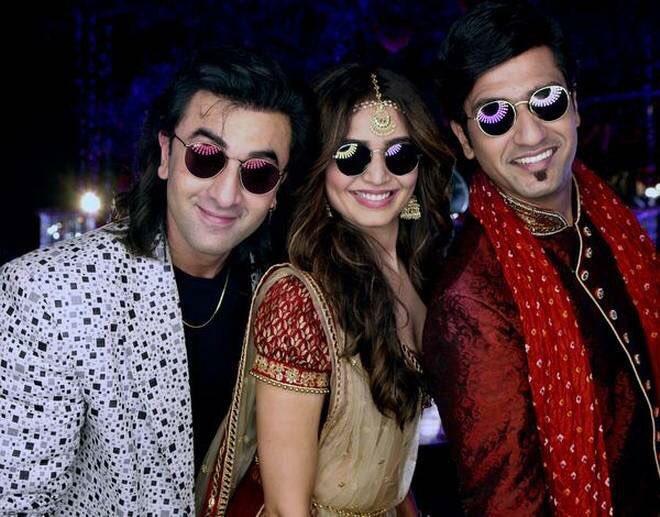 Bollywood star Sanjay Dutt's biopic Sanju is going to release on 29th June and the film is quite popular in the film industry since its shooting got started. As the trailer of the film has come out the excitement and craze of the audience has grown. With the film, many secrets of Sanju Baba's life will come out. There is a segment in the trailer of the film where Sanju reveals that he had more than 308 girlfriends and he had a physical relationship with all of them. 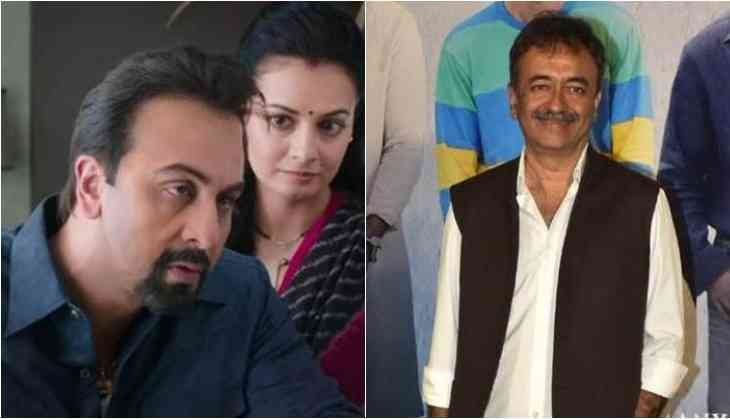 Now the director Rajkumar Hirani has revealed a quite shocking revelation and told that Sanju used to blackmail and emotional his girlfriends using his mother Nargis Dutt's name. “He would start dating a girl and take her to this graveyard. He would say, ‘I have brought you here to meet my mother.’ After this unusual meeting, the girl would feel emotionally attached to Sanju. The reality was that the grave was not his mother’s,” Hirani told India Today. According to Rajkumar Hirani, Sanju used to blackmail and emotional the girls so they can get attached to him emotionally. This is to notice that in the trailer of the film there is a part when Anushka Sharma asks Sanju that how many girls with he had slept with, on this Sanju aka Ranbir Kapoor replies more than 350 women.